I’m here, right now, housesitting for a month. Walking this beach daily. Dancing the body-land’s contours. Making sound, Singing. Listening to the Land here, its Spirit; making image after image of Sand, Sea, Sky. I am being sung, Home. Most of my images are, as yet, unedited. I walk the luminous field of creation. 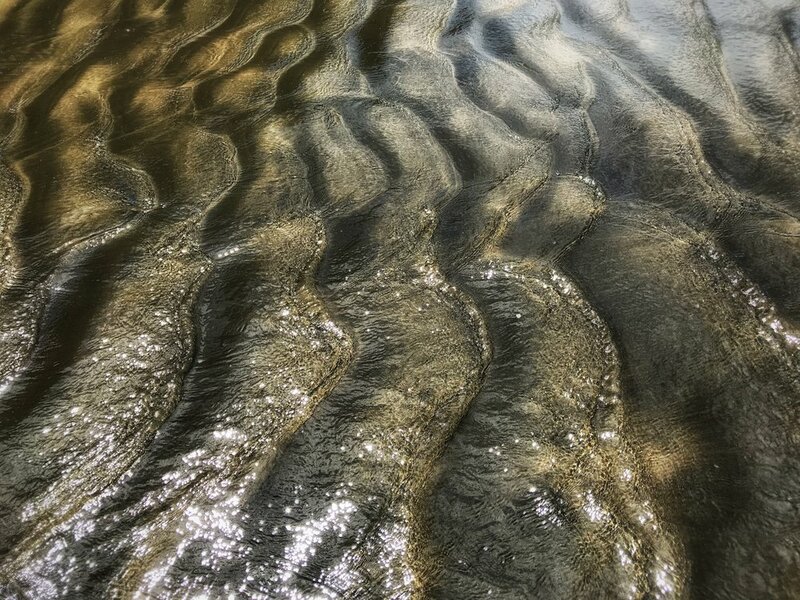 Light, reflected in effulgent sandscape. Into 2109. Into my Songlines.